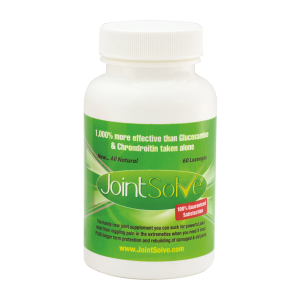 Rebuild your joints for pain free movement and improved suppleness and flexibility. Elavina is a very high specification supplement designed to maintain freedom of movement, aid supple joints and support the natural anti-inflammatory actions of the human metabolism. 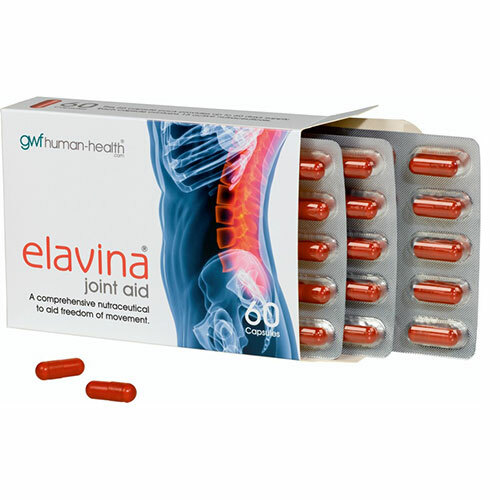 Besides containing Glucosamine and Chondroitin, Elavina contains 15 active nutraceutical ingredients all working in unison; making Elavina a unique and highly effective solution for joint pain. Oat oil contains galactolipid emulsifiers which create a very fine emulsion during digestion, aiding the passage of supplements across the gut-wall. This natural delivery system is very important and is called passive transfer. Oat Beta-Glucans has a recognised action for reducing cholesterol levels; but they also support the immune system and healing processes. Natural Vitamin E prevents tissue damage caused by free radicals. This helps to maintain all connective structures in the body. Glucosamine gives cartilage its structure and shock absorbing qualities. It is an essential building block to produce glycoaminolglycans that are used to regenerate proteoglycans in cartilage. 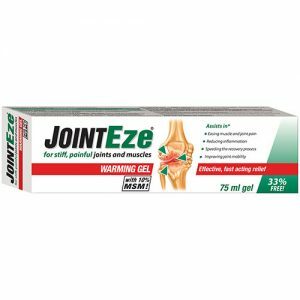 These proteoglycans absorb water within the cartilage and give it the vital cushioning, fluidity and spacing properties between the bones for healthy joints. The demand for glutamine increases with stress associated with exercise, illness or trauma. It encourages protein synthesis, helping muscle growth and recuperation following workouts. Glutamine provides a fuel source for intestinal mucosal cells and necleotide production by lymphocytes cells in the immune system. Collagen acts as the body’s glue (e.g. it sticks teeth to gums) and forms the framework that allows tissues to grow and wounds to heal. Genetic defects in collagen manufactured in the body can cause problems, such as loose joints. Trimethylglycine functions very closely with other vitamins, amino acids and trace elements to form ‘methyl donors’ that donate methyl molecules to facilitate necessary chemical processes in the body. 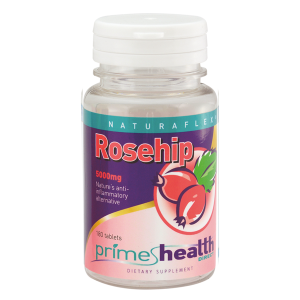 This is very important for proper liver functioning, cellular replication and detoxification reactions. The natural repair and regeneration of tissues by the body involves cellular replication. Manganese is thought to be a crucial component in the rebuilding of cartilage. Manganese supports many enzyme-controlled reactions and plays an important role in the production of glycosaminoglycans from glucosamine building blocks. Swallow one or two Elavina capsules per day after food. Do not chew.